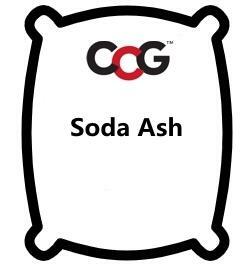 Soda Ash also known as Sodium Carbonate Monohydrate. The common ceramic use of soda ash is as a soluble deflocculant in ceramic slips and glazes. It works well in combination with sodium silicate to produce body slips that do not gel too quickly and whose rheology can be adjusted for changes in the hardness of the water. Higher soda ash proportions (vs sodium silicate) will produce a slip that gives a softer cast (stays wet longer). The total soda ash and sodium silicate amount should be tuned to create a slip that will eventually gel if left to stand. This thixotropic behaviour will prevent it from settling. Sodium carbonate is also the preferred deflocculant for thinning glaze slurries. 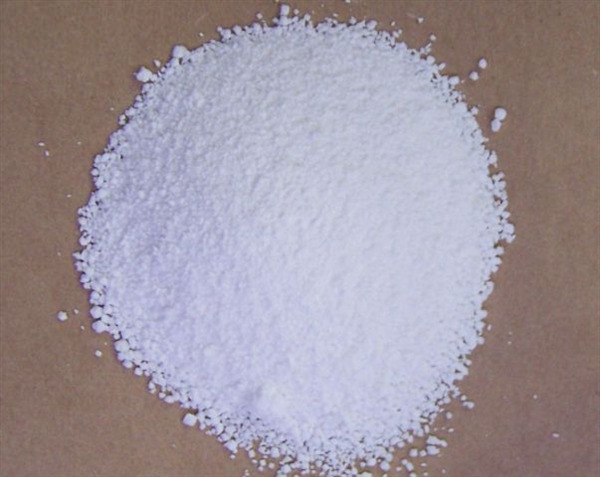 Soda ash is not normally used as a source of Na2O in glazes because it is soluble. However, it is used as a key source of sodium in frits and glass. Its solubility makes it an ideal flux for Egyptian paste glazes. Although soda ash is a pure source a soda, a powerful flux in ceramics, by itself the powder of the dense version only begins caking at 1500F. It is not considered toxic, although micron sized particles can be generated during handling. Caking can occur during storage if the material absorbs water from the air.